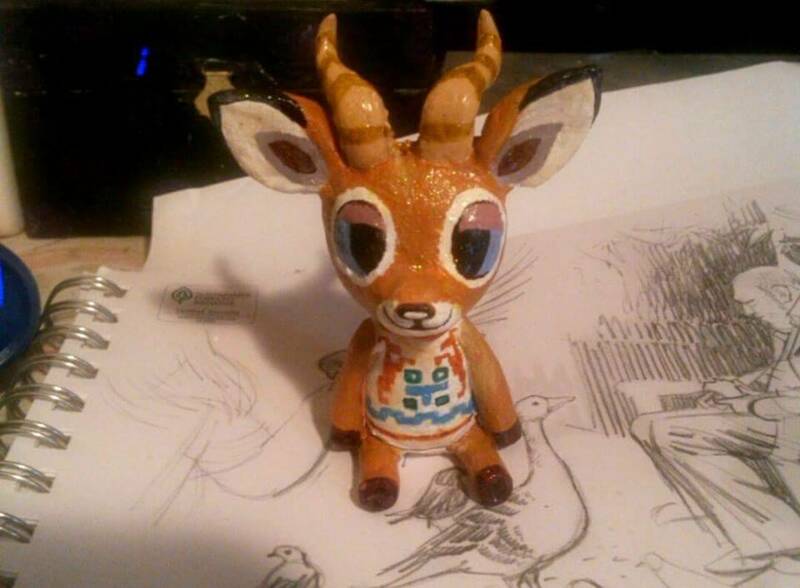 I'm finishing up Beau from Animal crossing new leaf. Oh that is just cuter than ever. Love it. I like what is on the sketch book too. Awww! Super cute! Very nice! Looks awesome super cutie !